Players are ought to have a No Objection Certificate (NOC) from their respective state associations to feature in TNPL 2018. 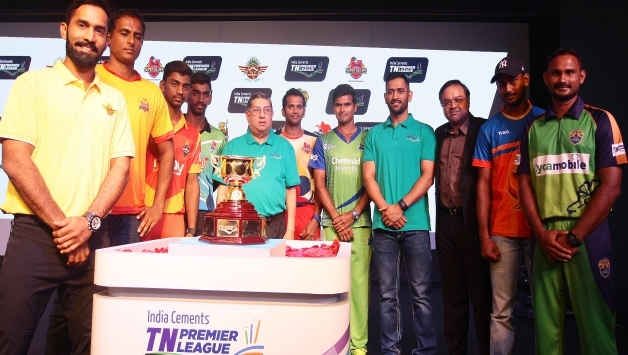 The Tamil Nadu Cricket Association (TNCA) on Wednesday (July 4) confirmed that they would allow the outstation players to feature in the upcoming edition of Tamil Nadu Premier League (TNPL). As per the reports in The Indian Express, TNCA’s joint secretary RI Palani has said that 112 players from 13 different state associations had registered for the draft, out of which 16 will eventually feature in the tournament. The registered players come from Baroda, Karnataka, Kerala, Hyderabad, Andhra, Goa, Saurashtra, Madhya Pradesh, Rajasthan, Haryana, Delhi, Gujarat and Jammu and Kashmir. 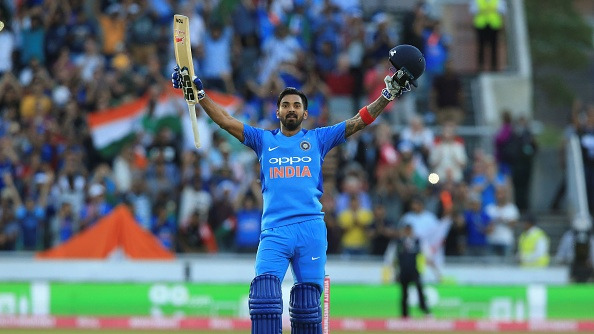 The reports also suggest that players are ought to have a No Objection Certificate (NOC) from their respective state associations. 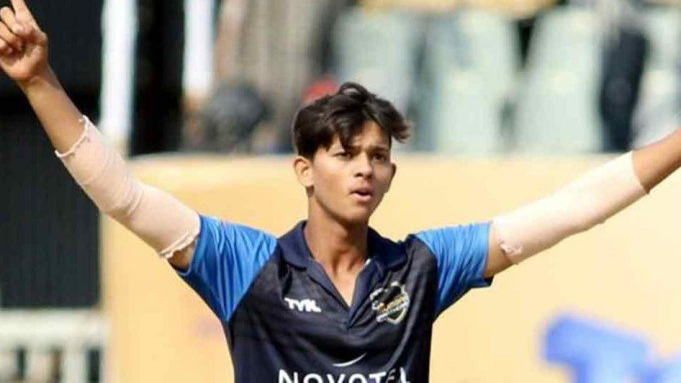 Former India under 19 captain Unmukt Chan and a host of domestic stars including Kedar Devdhar, Sheldon Jackson, Dharmendra Jadeja, Shorab Dhaliwal, Amit Verma, Raiphi Vincent Gomez, Salman Nizar and Shaurya Sanandia are likely to be a part of this league. “Allowing up to two outstation players for each franchise is bound to increase the quality of cricket and the level of competition,” TNCA joint secretary RI Palani quoted as saying by The Indian Express. “Playing alongside and against outstation players will further sharpen the skills of our players, and that was the thought behind the move,” he added. The decision was taken only a few days after the Supreme Court appointed Committee of Administrator (CoA) had issued guidelines to all state associations to limit its player participation in local T20 leagues to only those registered by them. While the TNCA might have opened the doors for outstation players, it is learnt that the CoA will be issuing a directive to all state associations to not allow their respective players to play in any league outside their jurisdiction.